← Get to know the artist: Theodora! The Fifth Parlour was given the opportunity to meet and chat with the talented singer-songwriter from Bandung, Indonesia,Tulus who wowed the full house crowd in Barber Shop with his voice. 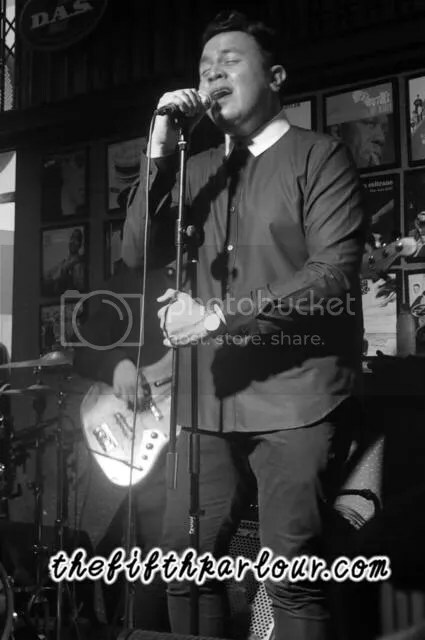 Tulus, who won the Best New Artist award in Anugerah Planet Muzik 2014 was in Singapore with his band for Music Matters Live 2015. His music career started in 2011 with his own music label, Tulus.Co.Same. Like many other musicians, he started his own music promotions. In 2014, he released his second album Gajah (Elephant). Gajah is a song that tells a story about his childhood and how he addressed his childhood when he is an adult. In addition, he wanted to portray his second album to be more of a positive spirit. Personally, he thinks that an album is where each and every song is a work,which needs a shelf to place and keep it. Almost all of the songs is written by him even though he admitted that he lacked of music background. Thankfully, his producer Ari Renaldi was there to help him with the music arrangement. Currently, he has no plans for a new album yet. However, he did spent some time working in the studio with some of his ideas in case these ideas can be included in his new album in the future. So what is on Tulus’ playlist? Tulus shared that he is open to all types of music but currently, Valerie Jun, Mark Ronson, Indra Lesmana and Coldplay is on his playlist. Adding on, he also listens to songs from Japan! When asked if he was given any chance to collaborate with any artist, he shared that he would love to collaborate with Waldjinah, one of the legends in Indonesia. We could sense his excitement as he shared that Waldjinah collaborated with Chrisye, whom he is a big fan of too. He thinks that it will be great to be able get a chance to perform with her. Tulus has released a new song, Jangan Cintai Aku Apa Adanya. Do give it a listen while waiting for him to come back to Singapore since he has plans to come back to perform in Singapore! Expect a longer duration then the set during Music Matters Live. 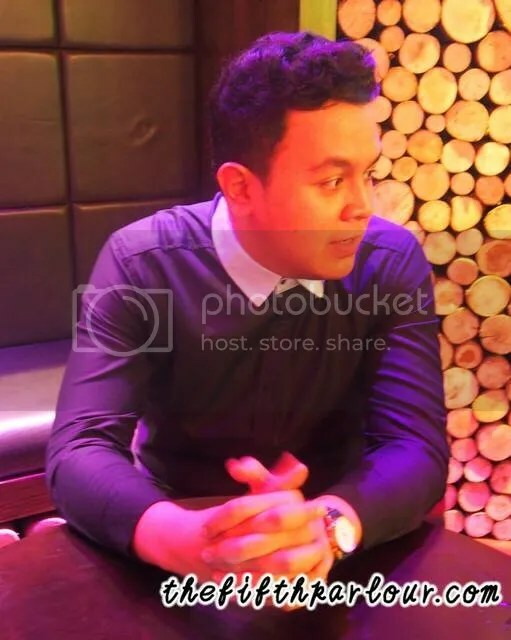 The Fifth Parlour would like to thank Tulus for the interview and Wenona and team for coordinating the interview. Tulus, we can’t wait for your concert!